Need Help with Fitting? 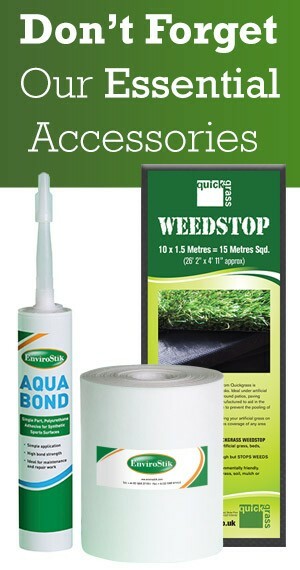 We can put you in touch with our Approved Quickgrass Landscape Installer in your area for a FREE Quotation. 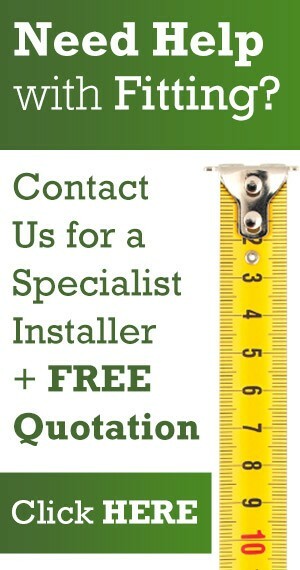 Simply fill in the Fitting Enquiry Form on the right. 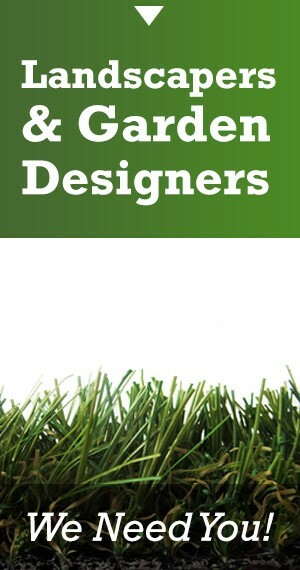 We have a number of independent landscapers throughout the UK who are locally based fitting and installing our range of premium artificial grasses. Our landscapers not only install our artificial grass but are also able to complement your install requirements with additional soft and hard landscaping providing a complete all in one service. This might include some edging brick work, sleepers, paving etc. or it might just be a straight forward artificial grass install to replace an existing lawn. Whatever your requirement I am sure we can help. To give you an idea and feel for some of the many different projects our landscapers have worked on throughout the UK here is a selection of photo’s showcasing some recent installations. Remember the unique feature of the Quickgrass range is our ‘Soft Touch‘ feel grass making our grass the softest grass available!